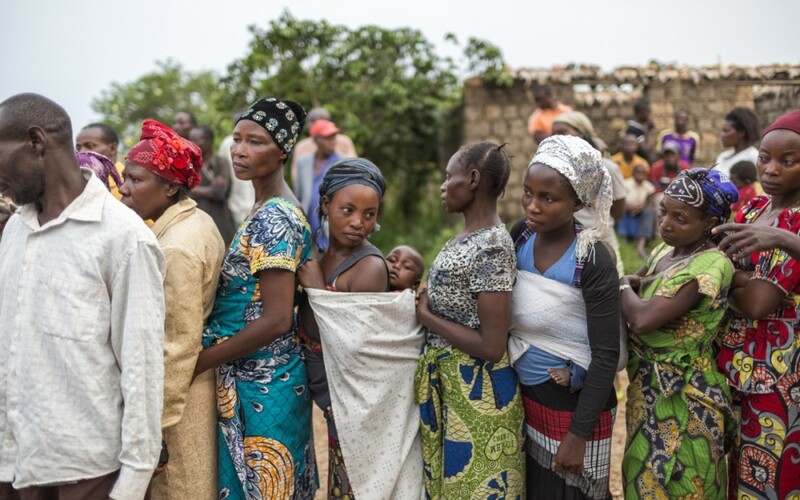 The END Fund and Amani Global Works are implementing a program to control and eradicate neglected tropical diseases (NTD) in the island of Idjwi in Congo. Chedino & Family is part of the project Proud Women of Africa, a collection of short visual stories that portrays the daily lives of remarkable women living or working in Africa. 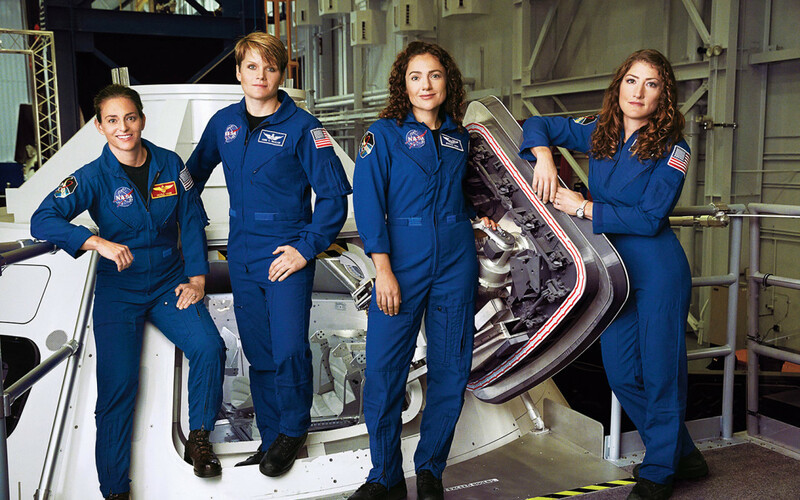 Ginny Graves from Glamour had exclusive access to watch them train at NASA’s facilities in Houston—and talked about their epic adventure.